1.Which kind of hair on our website is in stock? There will be (+**days) followed when you choose some hair options such as some hair length/hair color ect, it means the hair with this option is not in stock now, it need ** working days to process. Otherwise, the hair is in stock. 2.How many bundles do I need to install a full head? It depends on the hair length, normally if you want the hair length over 16 inches, we suggest 3-4 bundles for a full head. Less than 16 inches, 2-3 bundles is ok.
3.How long will your hair last? 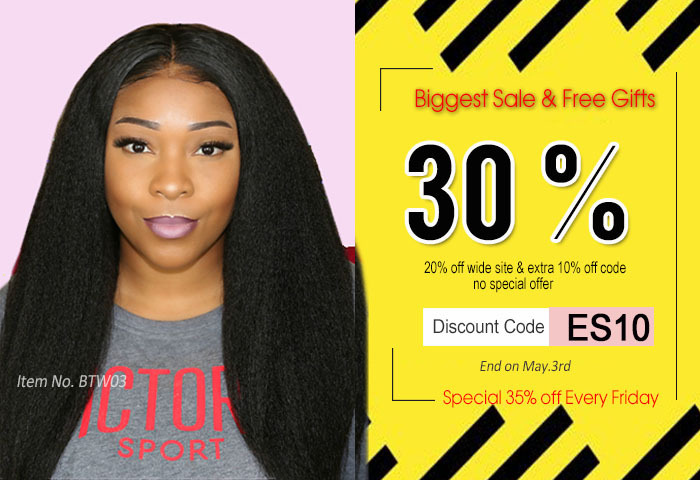 On average, our Brazilian Virgin hair and Peruvian Virgin hair can last 4-8 months, our Indian Virgin hair can last 6-12 months, If the virgin hair is not chemically altered from it’s natural status, with proper hair care method, it can last over 1 year. 4.Is wig/closure bleached knots ? 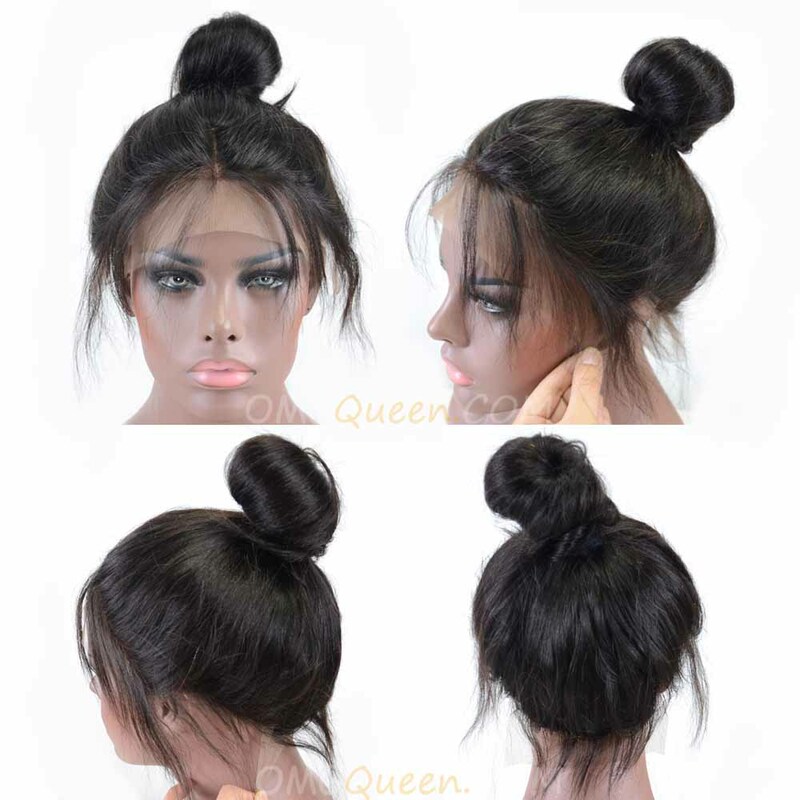 All of our wigs and closure have been bleached knots near the front hairline, around 1 inches for wigs, around 0.5 inches for closure,expect for #1,#1b and very light color hair. We do not suggest bleach all the knots because the chemical will make the knots loose and damage the hair then the hair will be easy shedding and broken. 5.Can I dye or bleach my hair? Only the Natural Color and #613A,#613 Indian Virgin hair can be dyed or bleached into any color, For Natural Color Brazilian Virgin Hair and Peruvian Virgin Hair, it only can be dyed to some certain color. Pls check Hair Difference. But the chemical you used when dye/bleach the hair will broke the hair cuticle, make the hair dry and easy tangle, so we do not responsible for all the hair problem after dyed or bleached, please kindly noted. Will the wave and curl pattern return after I straighten the hair? 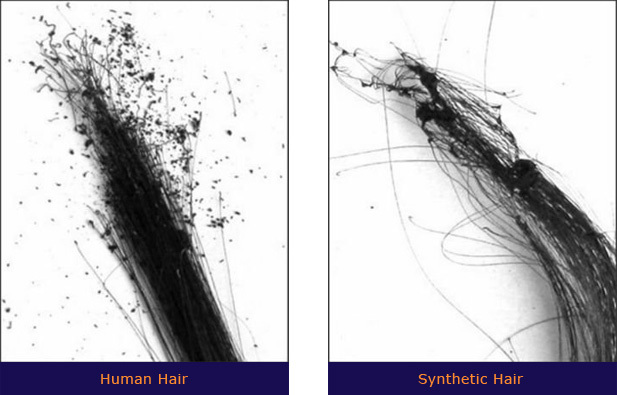 7.How to identify the human hair and synthetic hair? 2.Check the ashes after the hair. If the hair is 100% human hair, you can twist the ashes to turn it into powder; if not, the ashes will remain in tact. 8. Will my wig fall off when the wind blowing? No, when attached with combs, glue or tape the wig will be very secure. 9.What’s your Natural Color? Is that similar to color #1B? 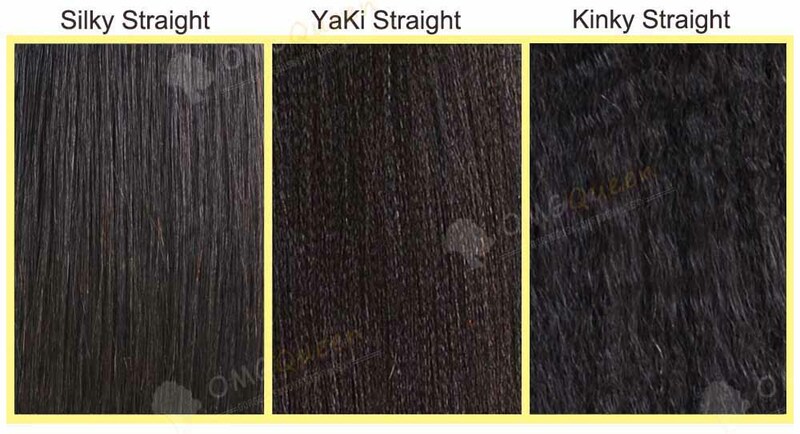 10.What is the difference between Silky, Yaki and Italian Yaki? There is three layers lace which is made of silk fabric on the top front of the cap. When the hair is knotted, it will be concealed between the layers. It's hard to notice the knots it will give you the nice feeling that it seems like the hair is actually growing out of your scalp, the knots are 100% invisible. 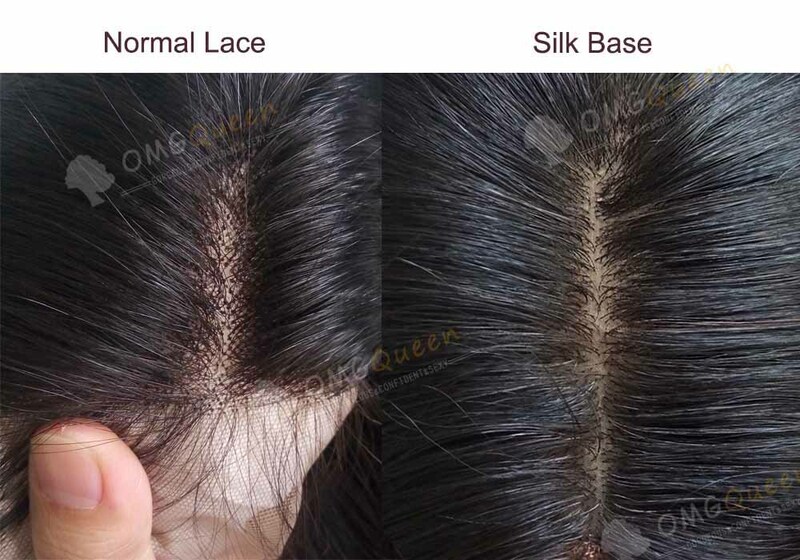 The silk base is made in 3 layer lace, the hair was tied on the middle layer lace, so the knots invisible, the hair looks like grow up from your skin. A. The silk top is approximately 4*4 / 4*5 / 4.5*4.5 / 5*5 inch on the crown area. That is to say, it does not cover the entire wig. B. The silk top begins approximately 1/2 to 1 cm away from the hairline. That means, there is 1/2 to 1 cm of swiss lace before the silk top begins. 12.Does your wig have Baby Hair around the perimeter?